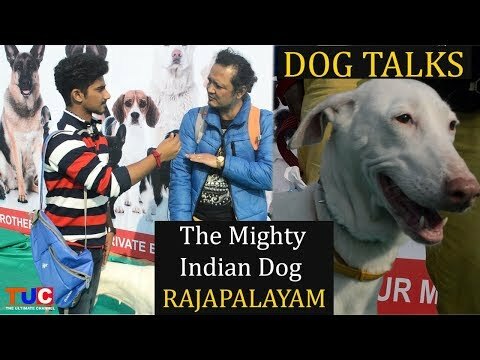 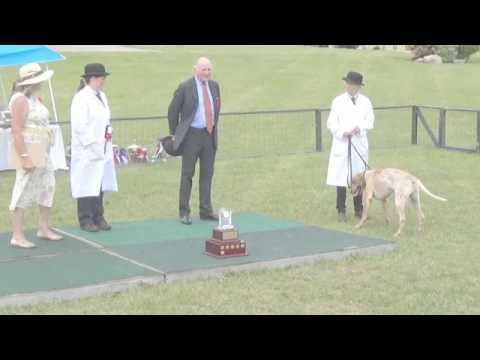 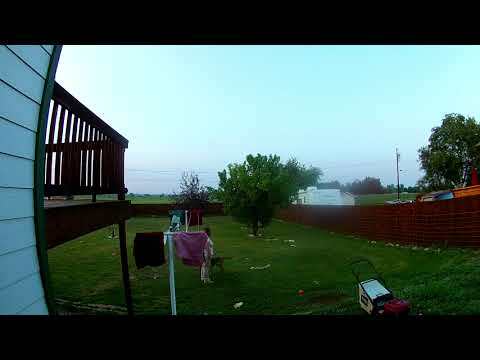 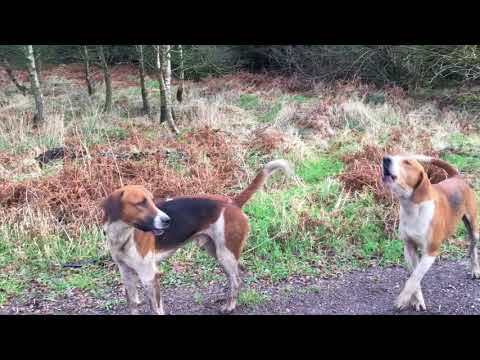 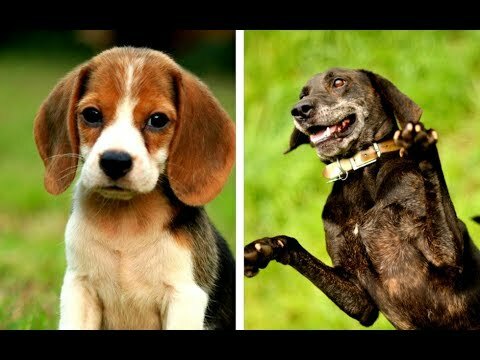 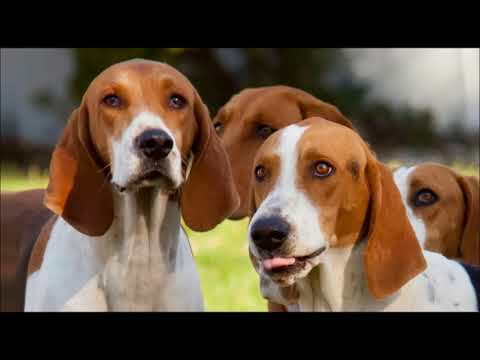 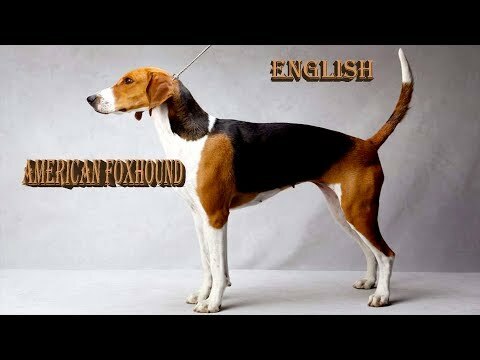 The English Foxhound is one of the four foxhound breeds of dog. 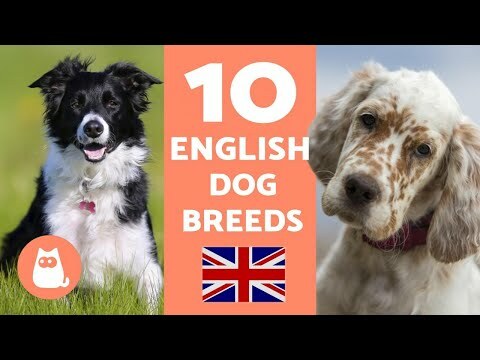 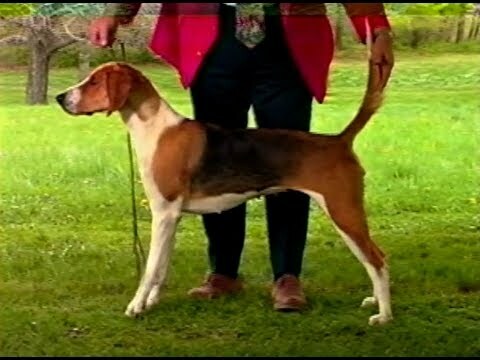 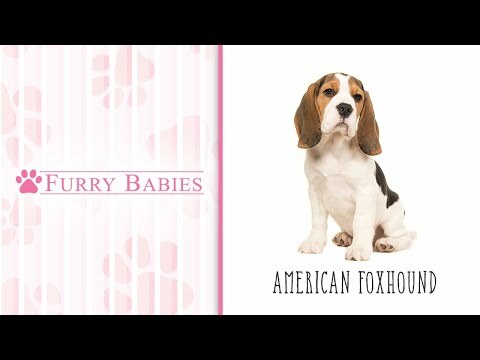 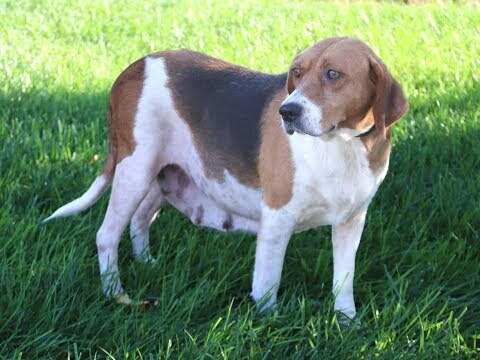 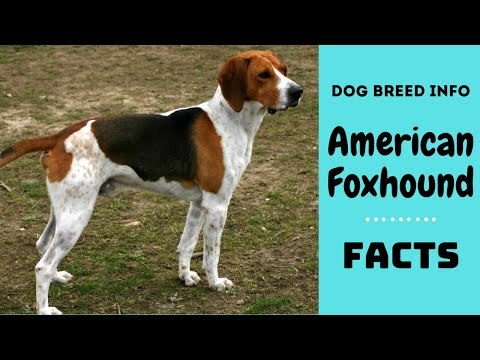 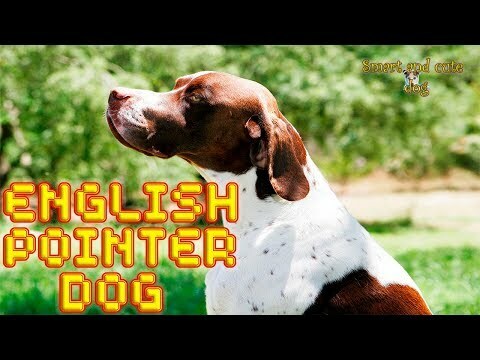 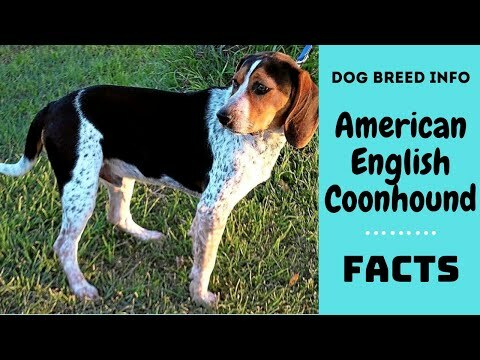 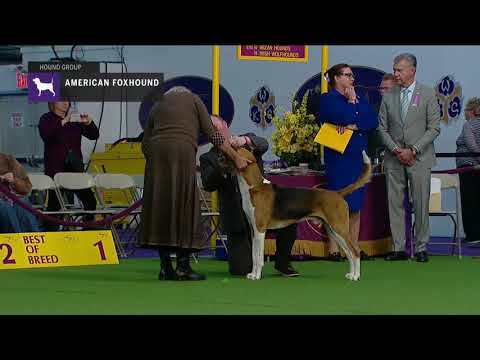 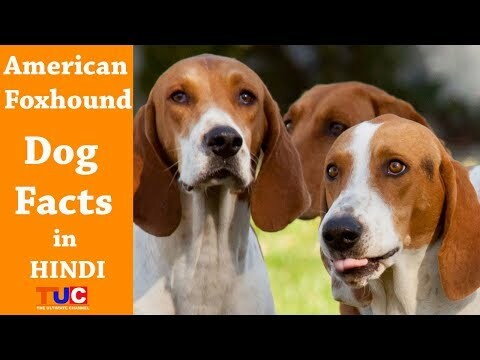 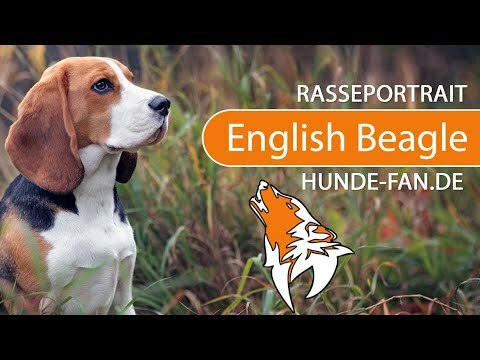 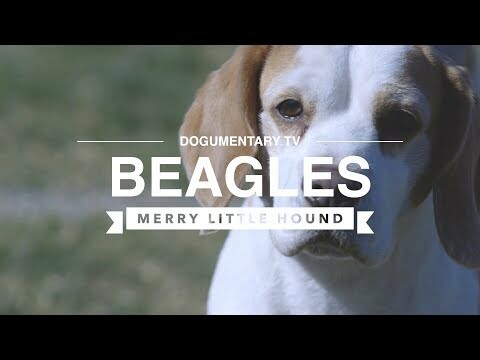 It is a cousin of the American Foxhound. 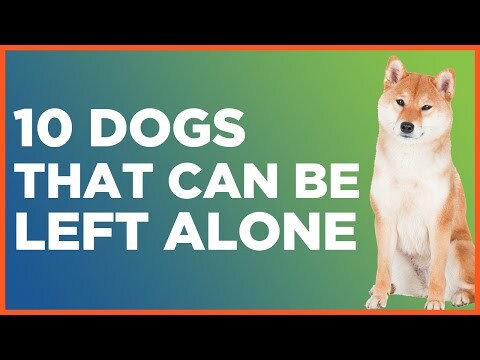 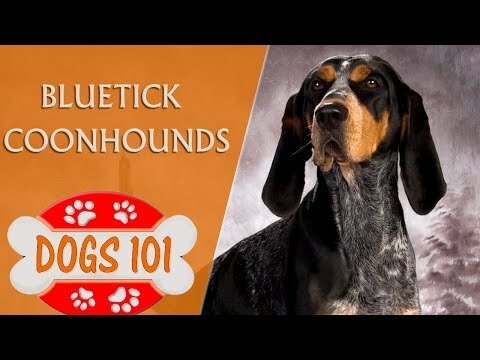 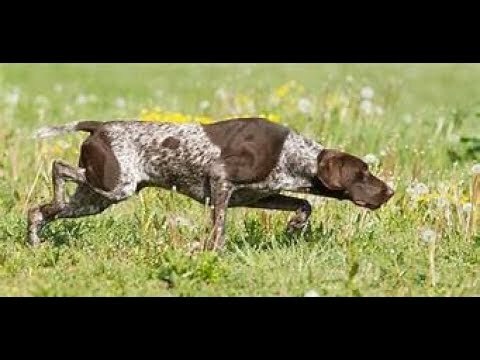 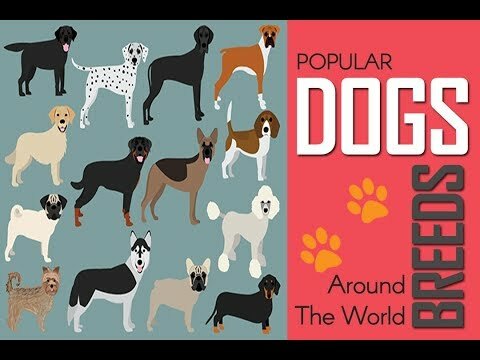 They are scent hounds, bred to hunt foxes by scent. 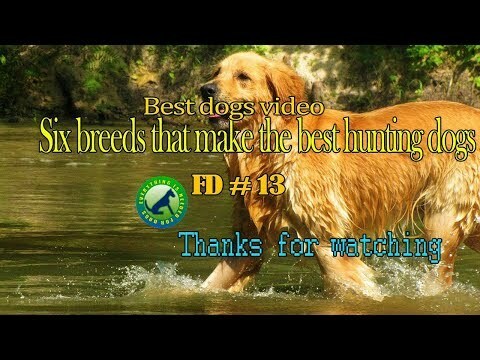 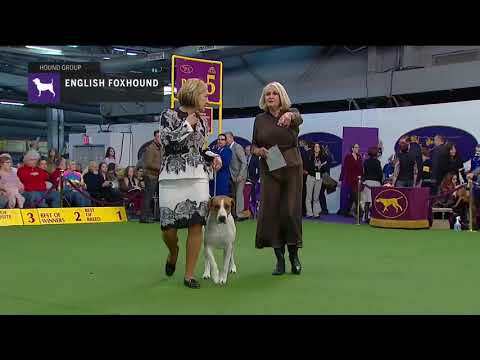 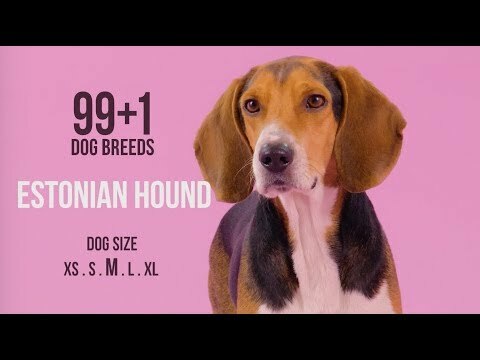 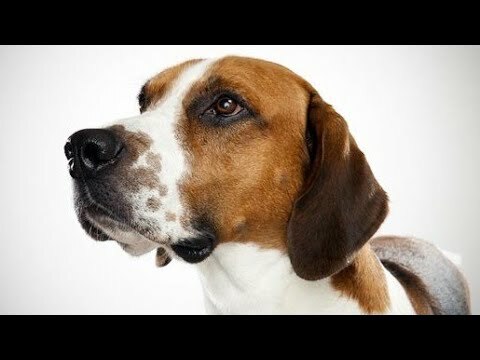 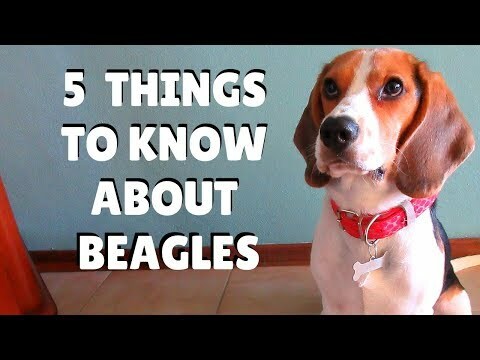 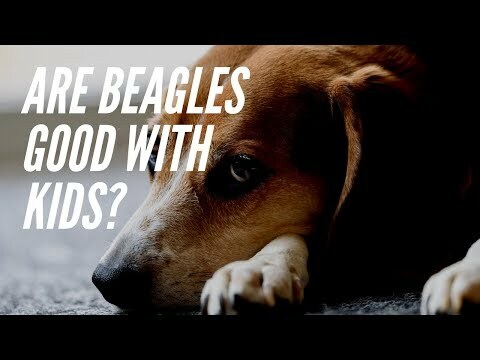 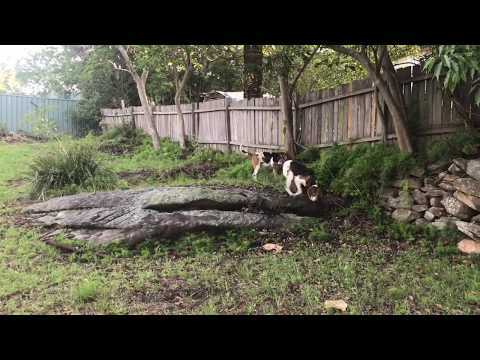 Is the American Foxhound the right breed for you?